Our intention is not just “installing the program” for you, but also supporting you in all the activities required for your solution to be implemented. ISDOC (Information System Document) is a standard for electronic invoicing in the Czech Republic, created by the ICT Unie association (the former Association for Information Society till January 2010). Its support was confirmed by most vendors of ERP systems in the Czech Republic, in public administration (Ministry of Finance and Ministry of Interior), as well as by large enterprises such as SAP and Microsoft. Its advantage is electronic invoicing with no additional costs. The ISDOC specification includes, in compliance with the VAT Act, also electronic signature, which, if issued by a qualified certification authority, fully meets the requirements of an electronic tax document. How ISDOC can help us in our business? As a commercially active company, you are part of the value chain, which implies that you invoice your goods/services to your customers, while your suppliers invoice their goods/services to you. Hence it is necessary to receive a supplier invoice and send a customer invoice. Nowadays, 99% of invoices are created by suppliers using computers, while they are processed again in computers by their recipients. Why should not we use computers also to transmit invoices? 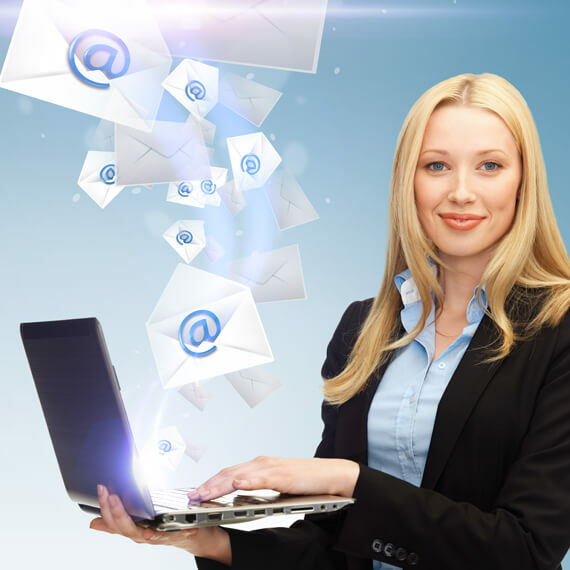 There are many other ways of electronic invoice sending, for example vie e-mail. However, ISDOC(x) is a technology based on secured electronic document exchange respecting the Czech standards, maximizing automation, and minimizing user interaction – briefly, it is the most efficient option. SAP SE also endorsed the described declaration, however, implementation of the expected functionality is still missing. KCT Data therefore decided to fill in this market gap, with the SAP ERP providing for no automated import/export of ISDOC(x) files, and comes with its own solution.